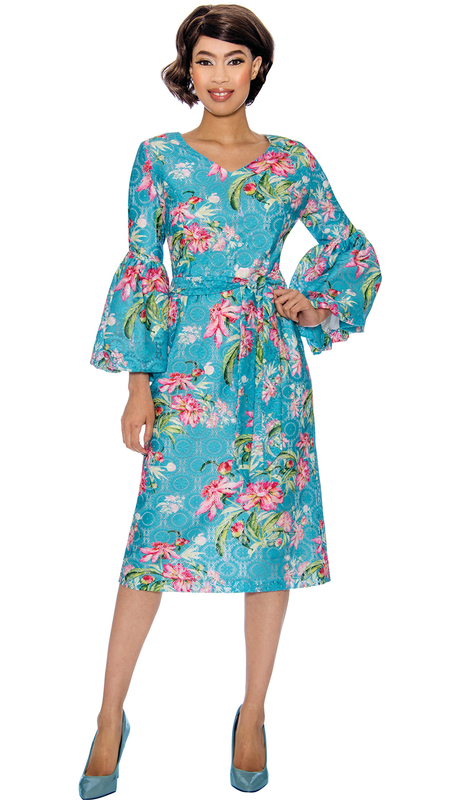 On trend solid and modern print, high-low set with multi-tiered sleeves and belt. Lace dress and jacket. 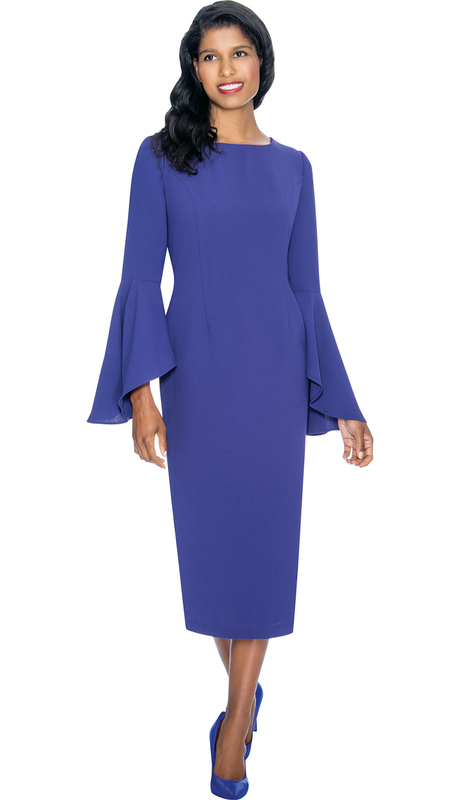 Dress features an intricate openwork layer. Jeweled brooch on jacket. 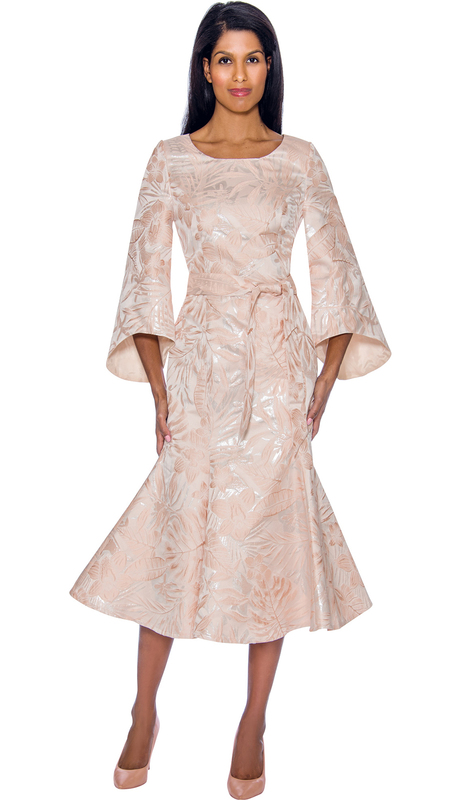 Stunning portrait detachable collar dress in a richly textured jacquard fabric. 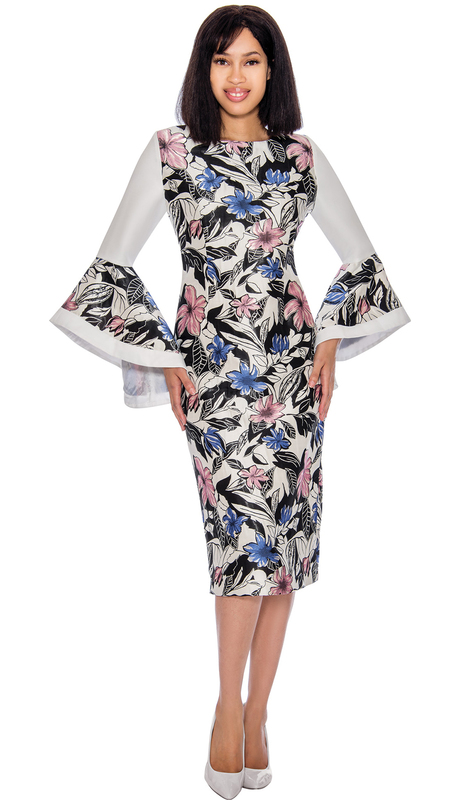 Floral bloom jacquard fabric dress with tulip sleeves. 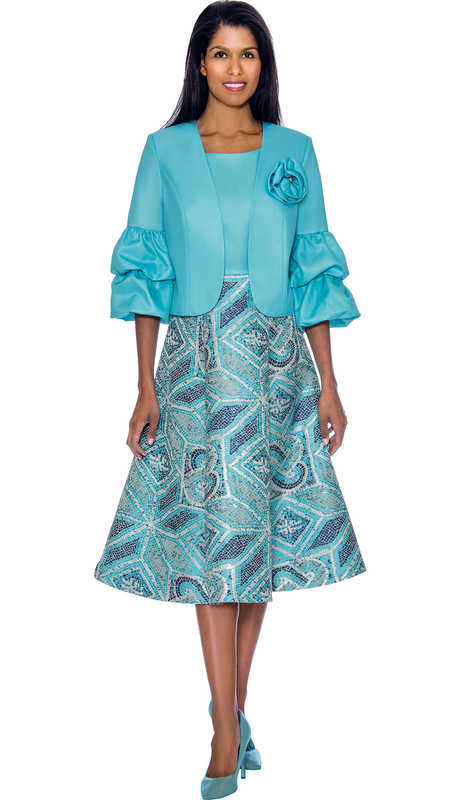 Puff sleeve bolero jacket paired with mixed solid and geometric pattern flare dress. 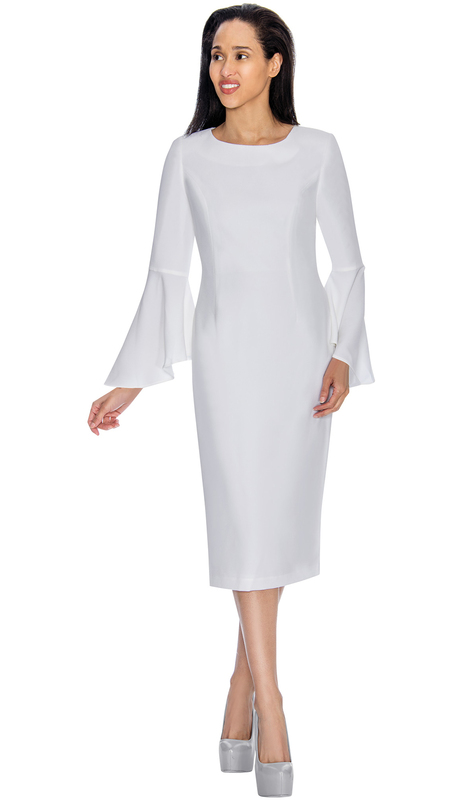 Chic dress has a scoop neckline, slimming princess seams and dramatic bell sleeves. Flounce dress and jacket. 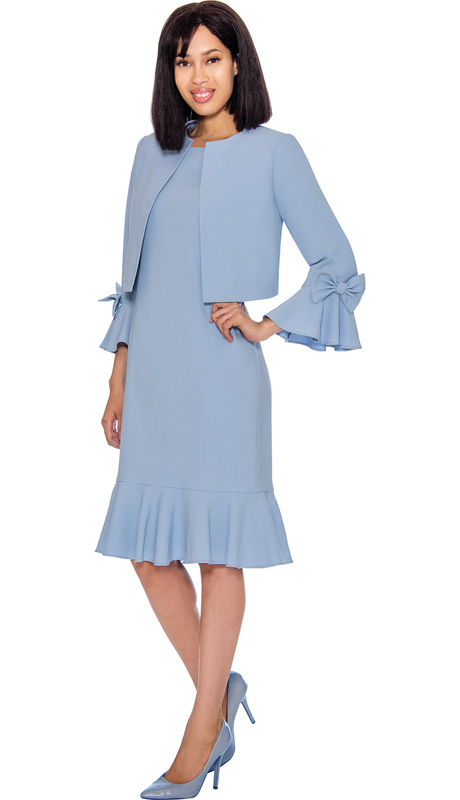 Bolero jacket features bow tie sleeves. One piece tulle dress with solid bodice and sash. Tiered dress with color block accents. 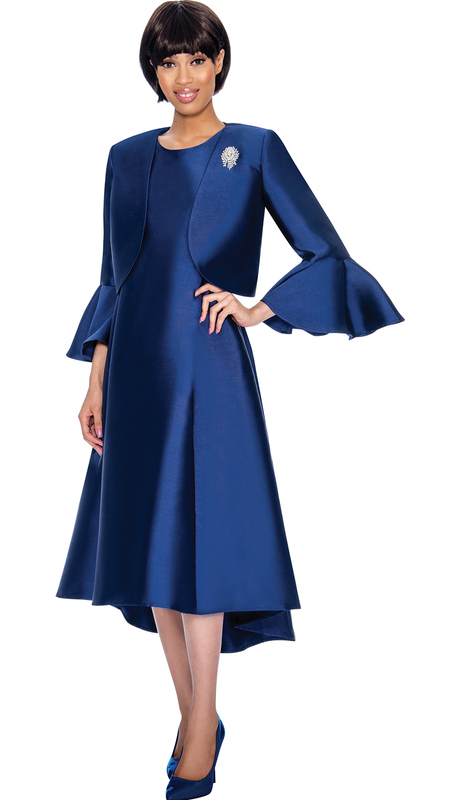 Layered puff sleeves and sash. 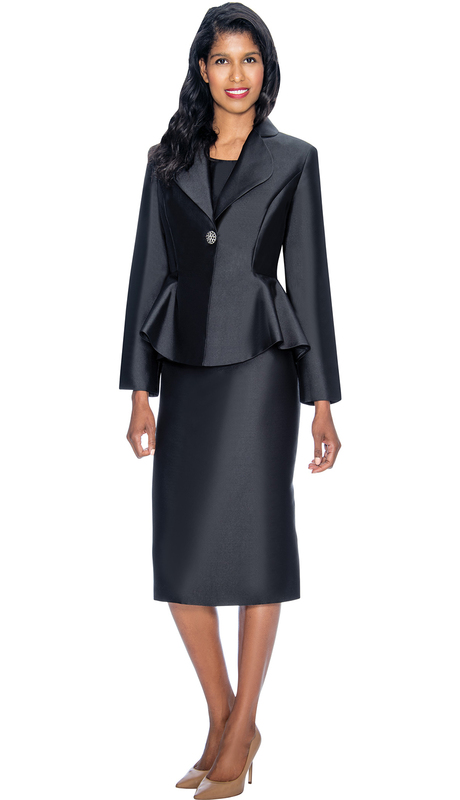 Peplum jacket with rounded lapel and dress. Jacket has a jeweled front closure. 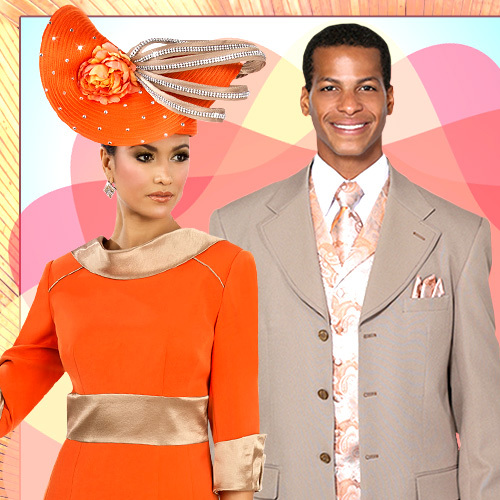 Vivid floral brocade dress featuring a V-neckline, puffed sleeves and separate sash. 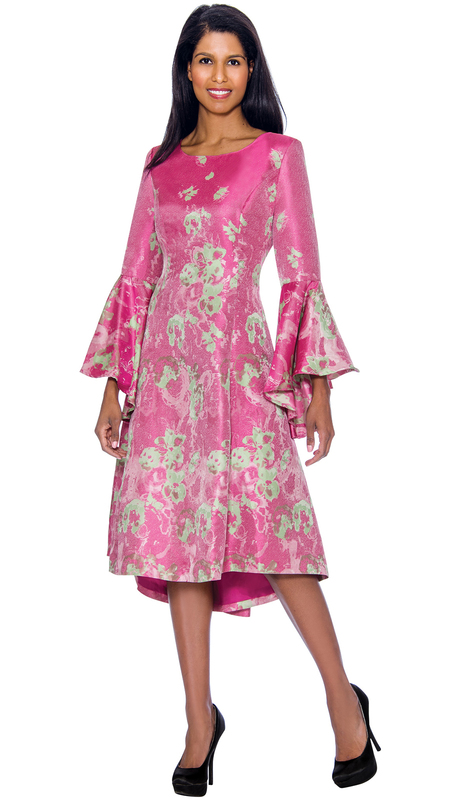 Richly patterned, jacquard fabric dress. 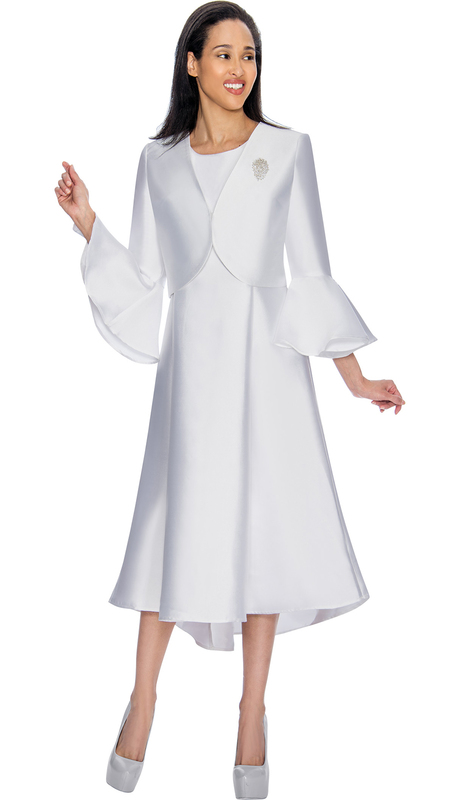 Slimming princess seams and flowy bell sleeves. Laser-cut dress. Dramatic openwork multi-tiered bell sleeves. 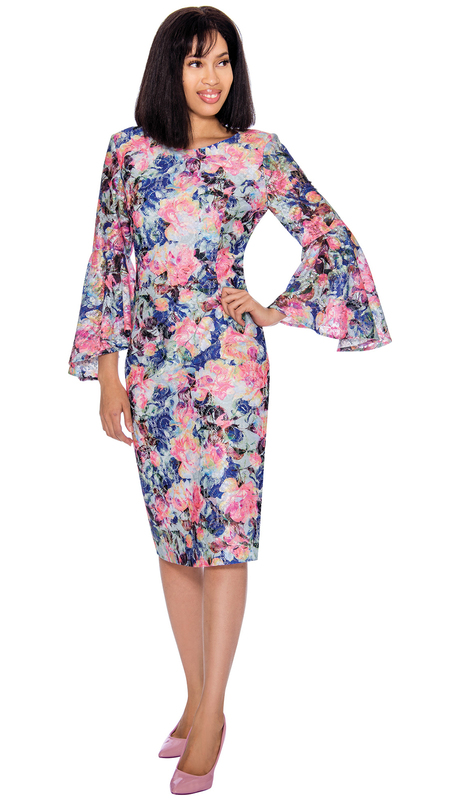 Bell sleeve dress with a combination of contrasting rich floral print and solid fabric. 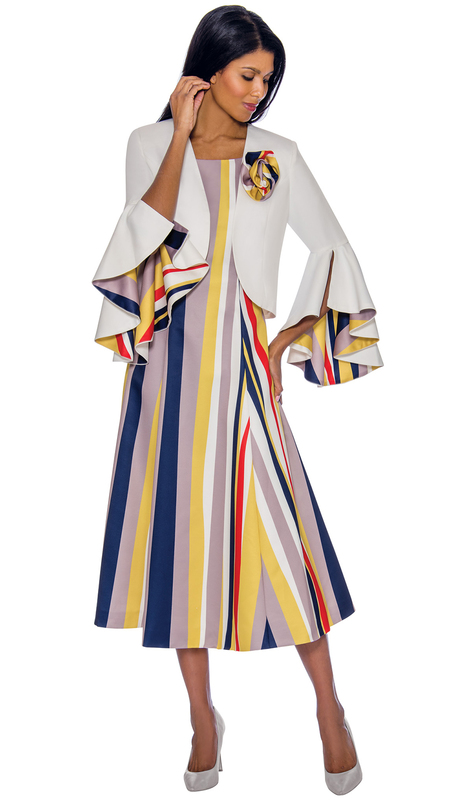 Multicolor modern dress perfectly paired with dramatic split bell sleeve jacket. 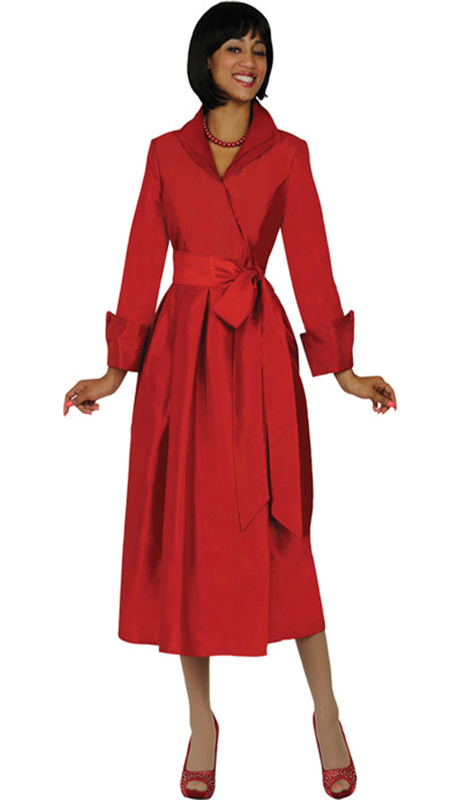 Elegant dress and duster set. Luxe, silk-like fabric. 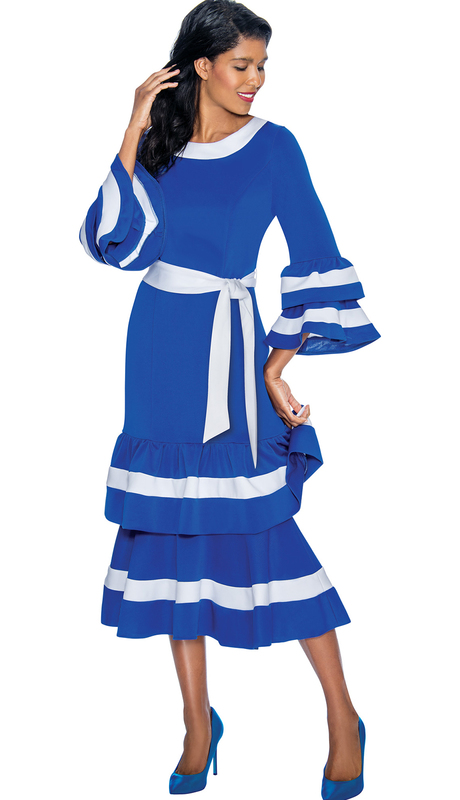 One piece, double wing collar pleated dress with sash. 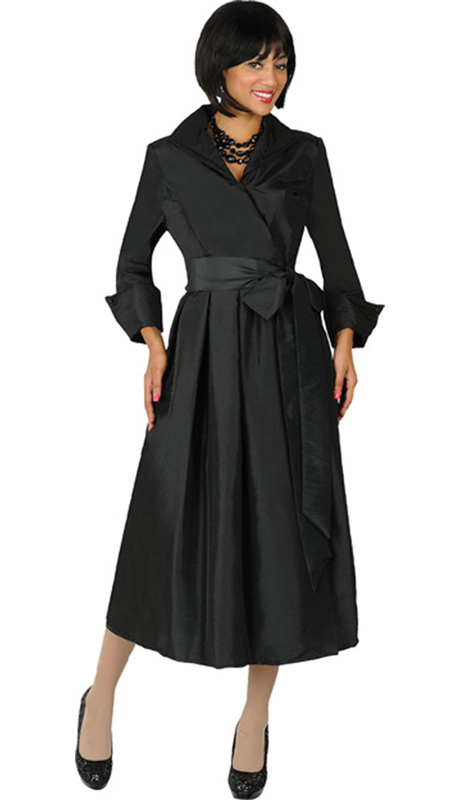 One piece double wing collar pleated wrap dress with sash.